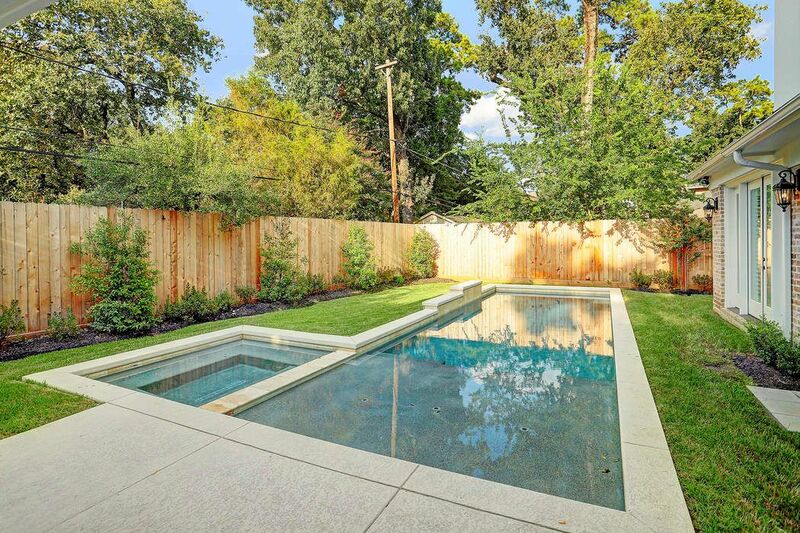 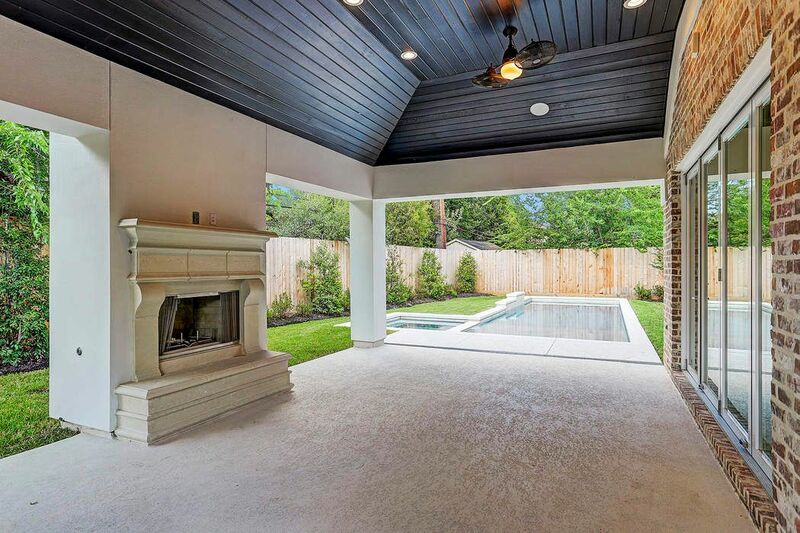 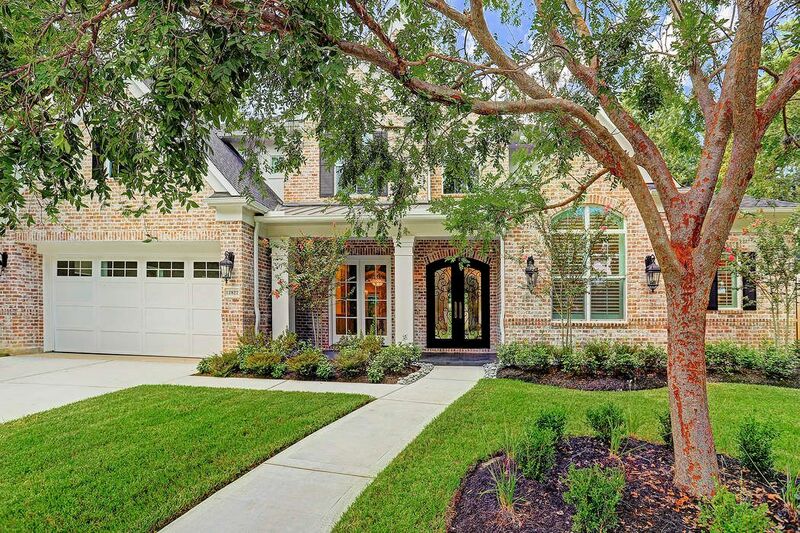 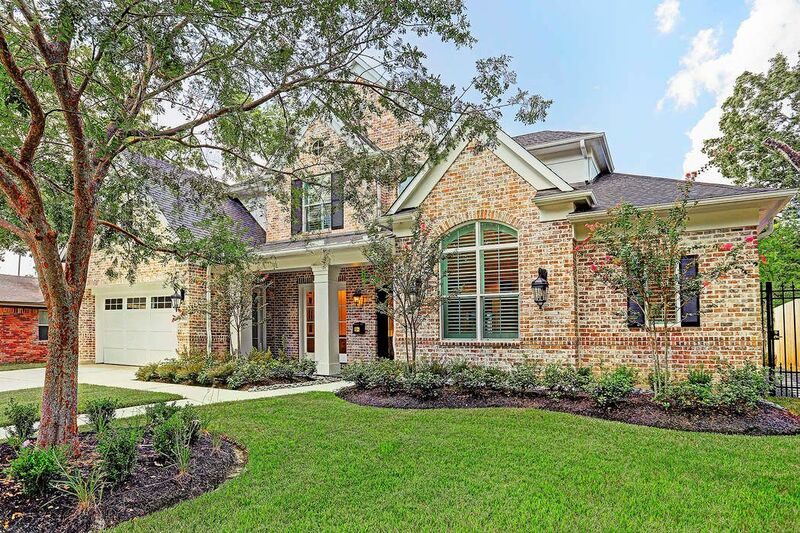 12822 Tosca Lane, Houston, TX 77024 | Martha Turner Sotheby's International Realty, Inc. 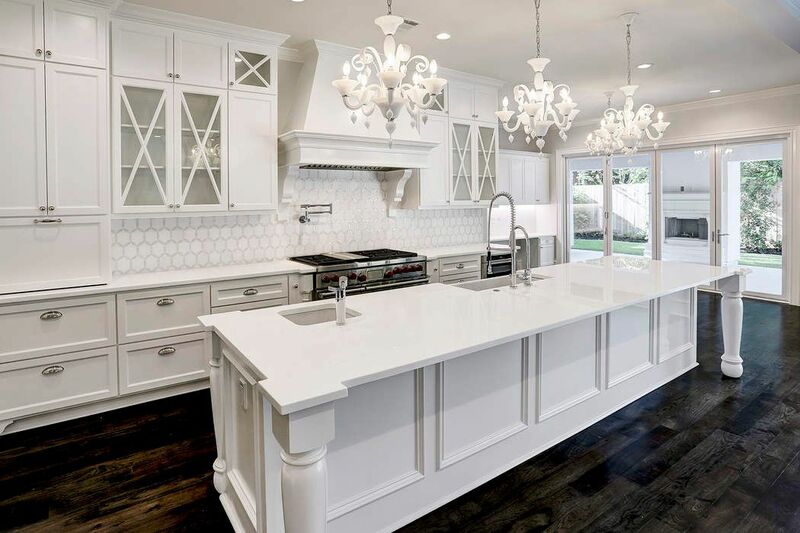 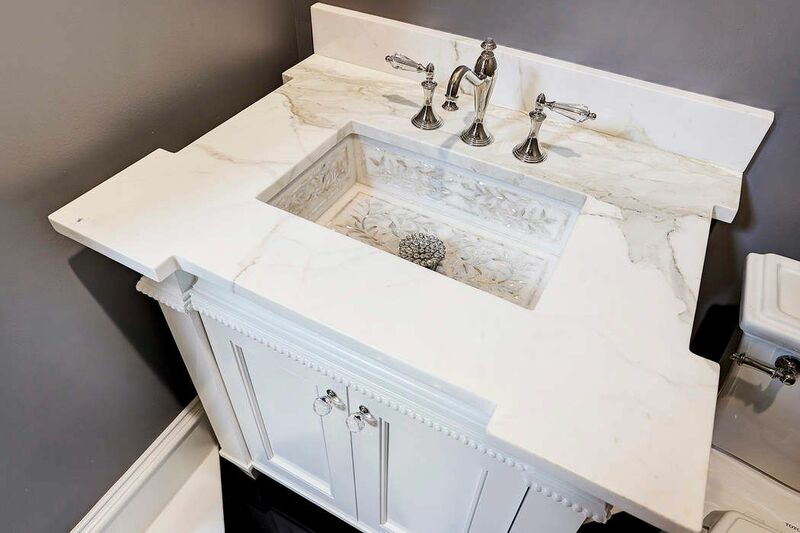 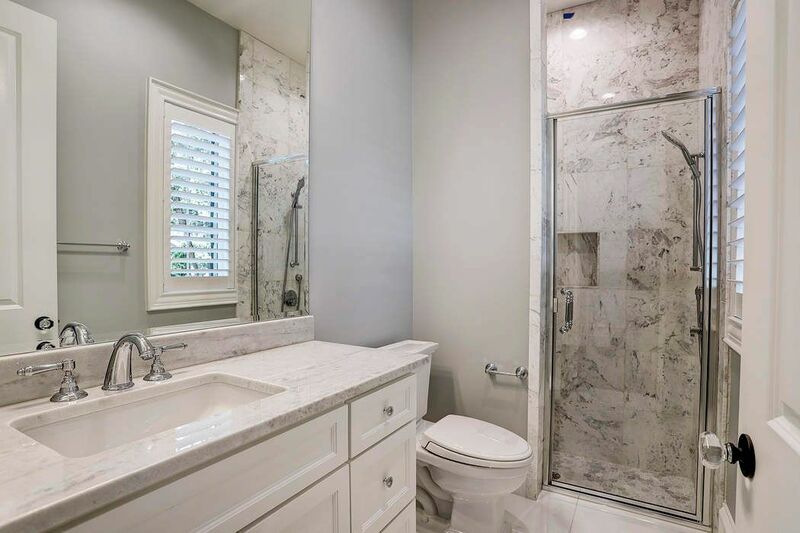 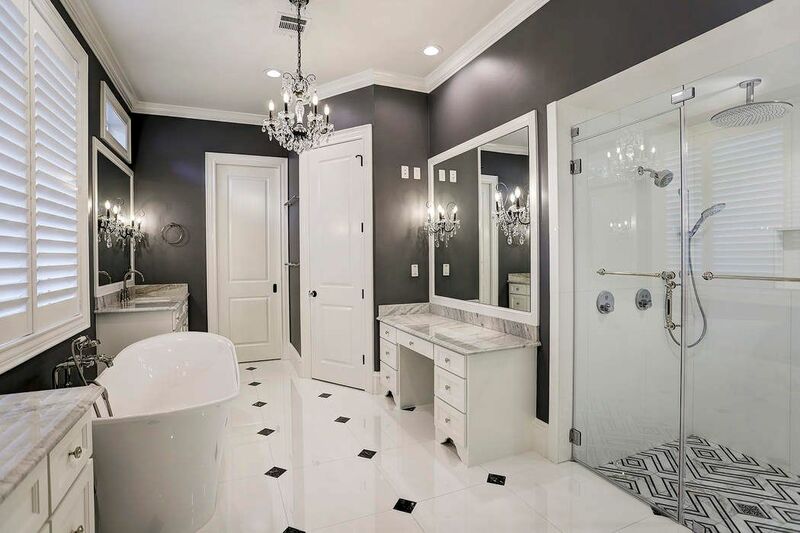 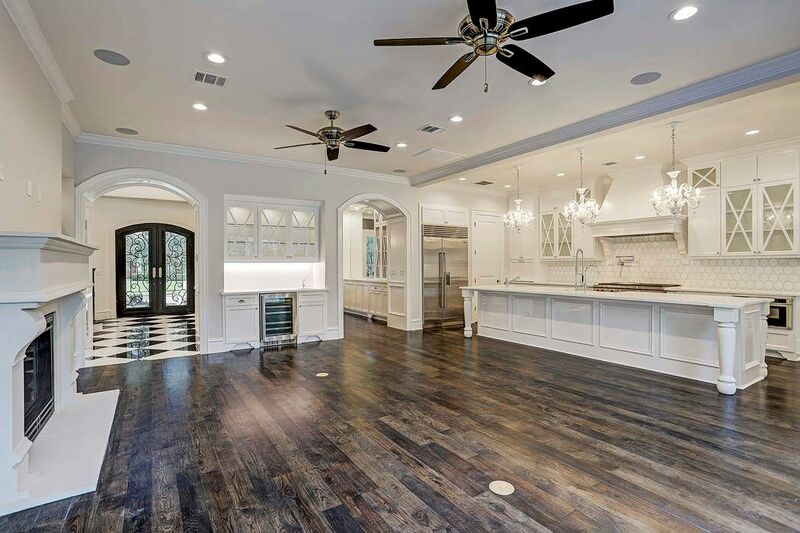 This recent construction custom home is one of refined beauty. 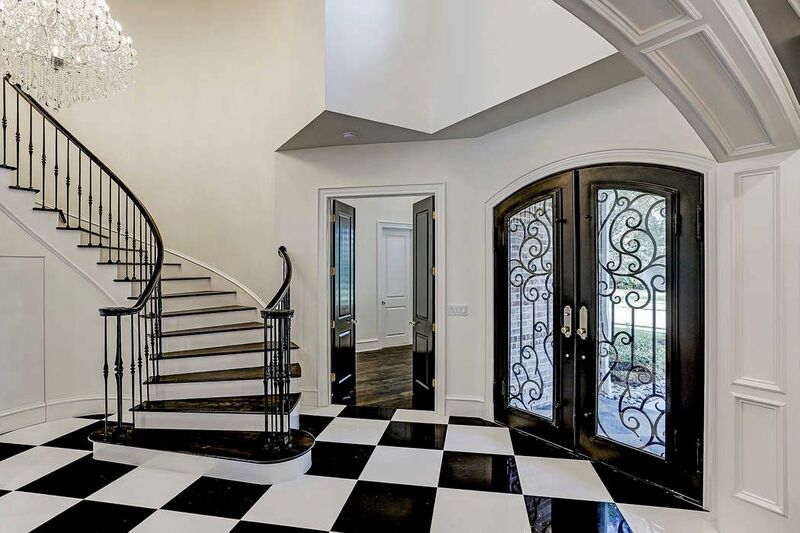 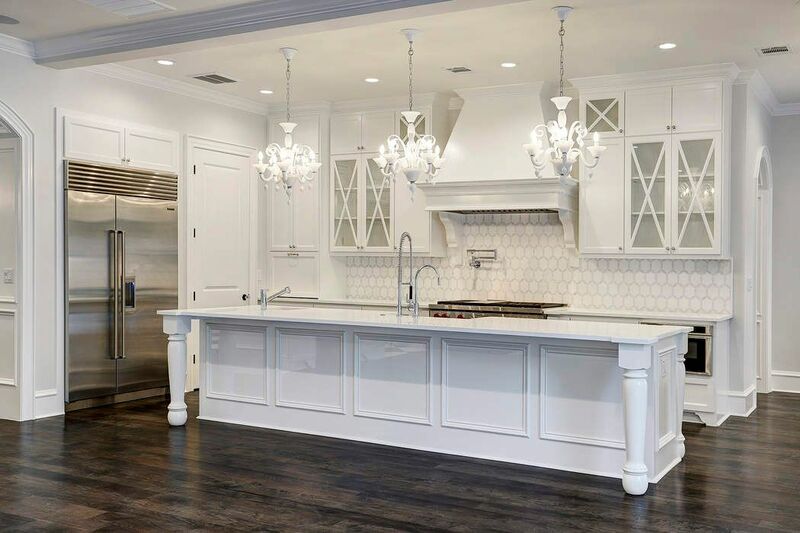 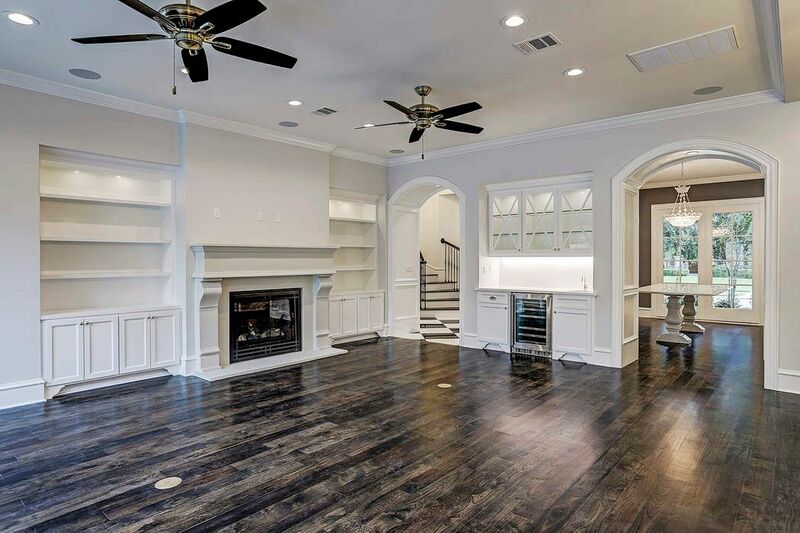 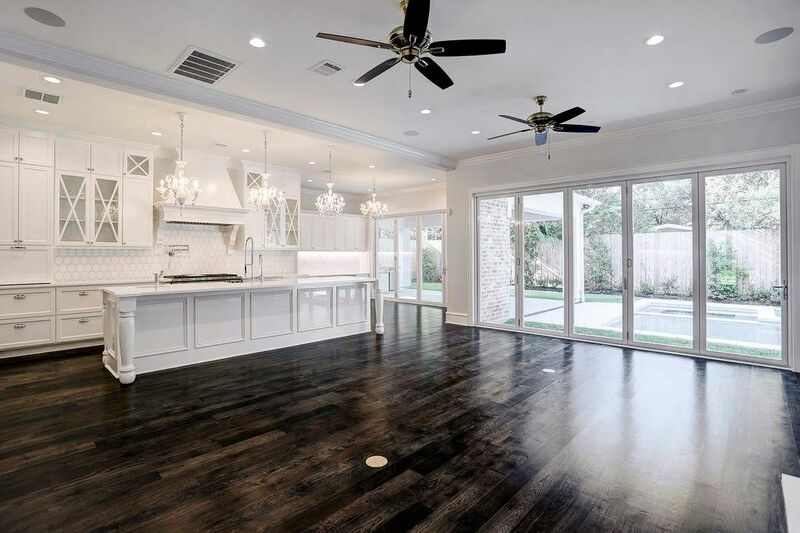 A perfect mix of traditional with clean lines, this open floor plan flows smoothly from grand 2-story foyer to inviting dining room and kitchen, living and breakfast room - all complete with Thassos marble. 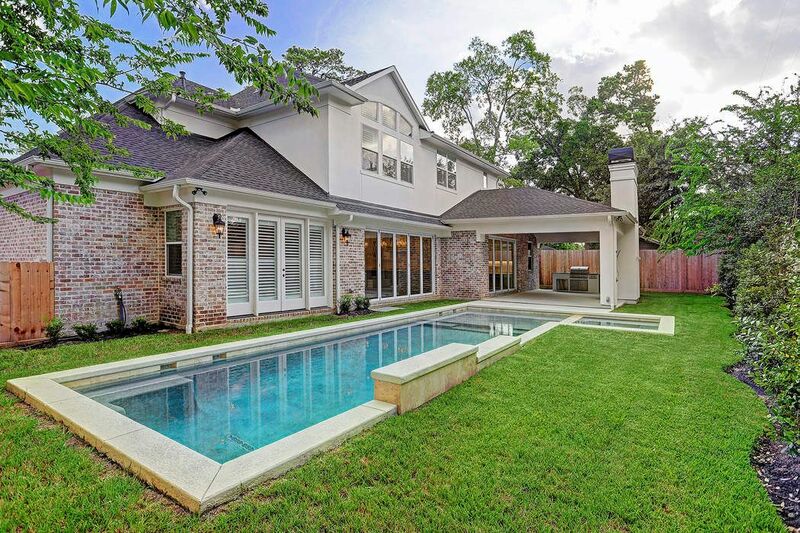 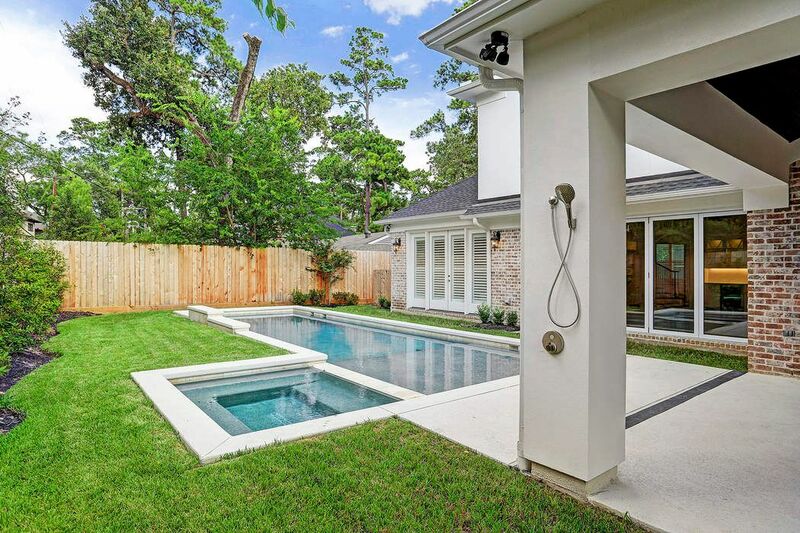 Panoramic glass doors open to the backyard pool area and loggia creating beautiful natural light. 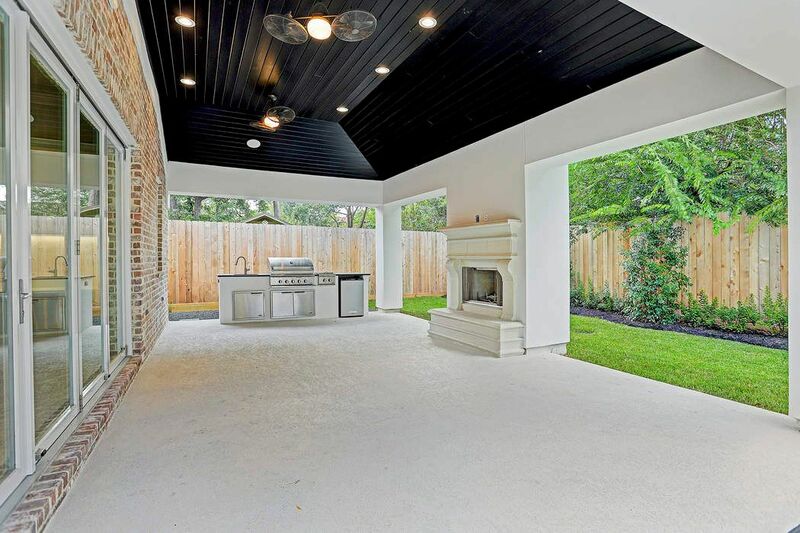 Loggia is complete with summer kitchen, fireplace and outdoor shower. 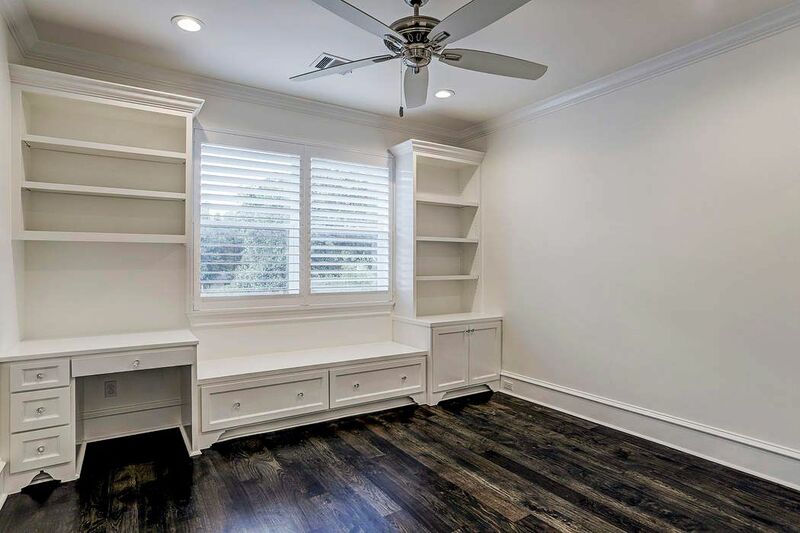 2 bedrooms down including master bedroom and 6th bedroom that can be used as a study. 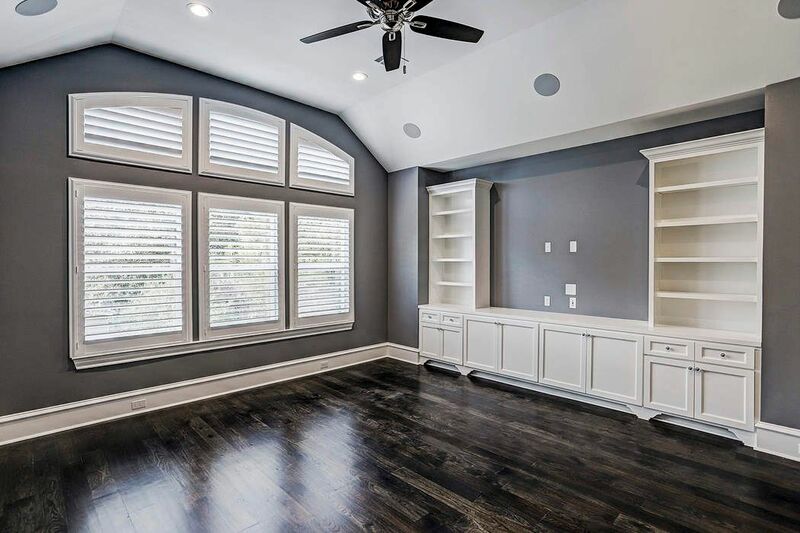 Large game room with built-ins upstairs. 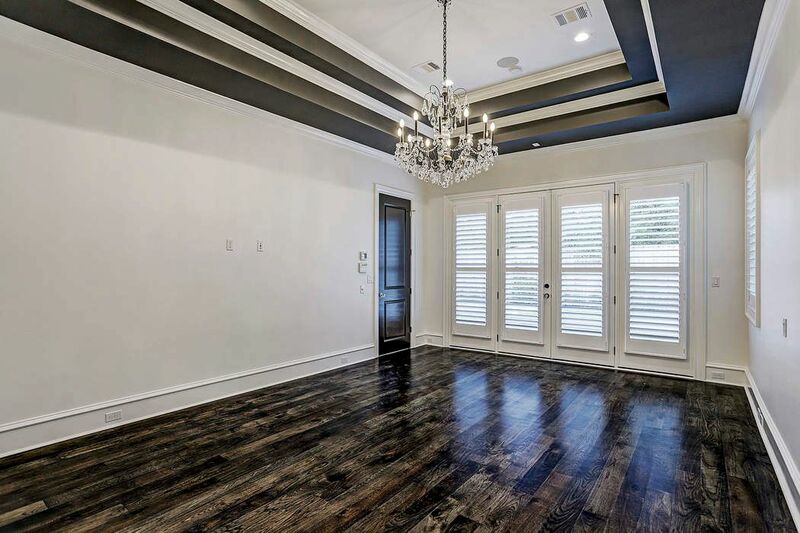 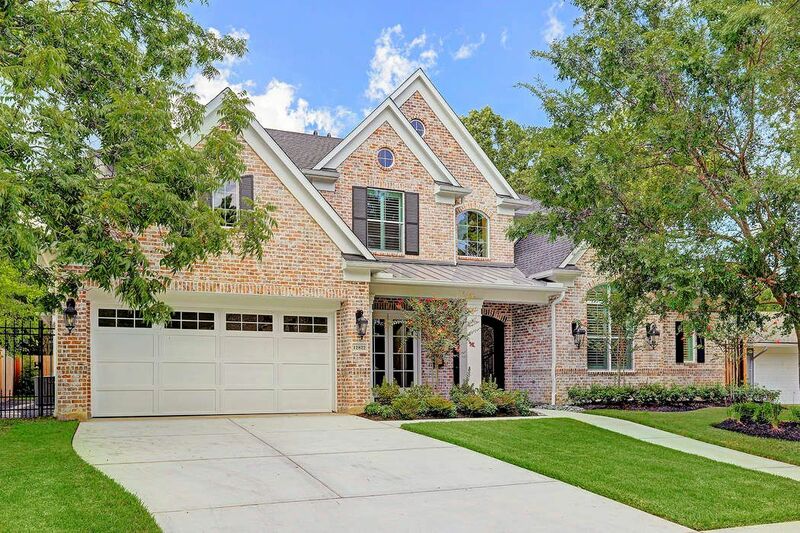 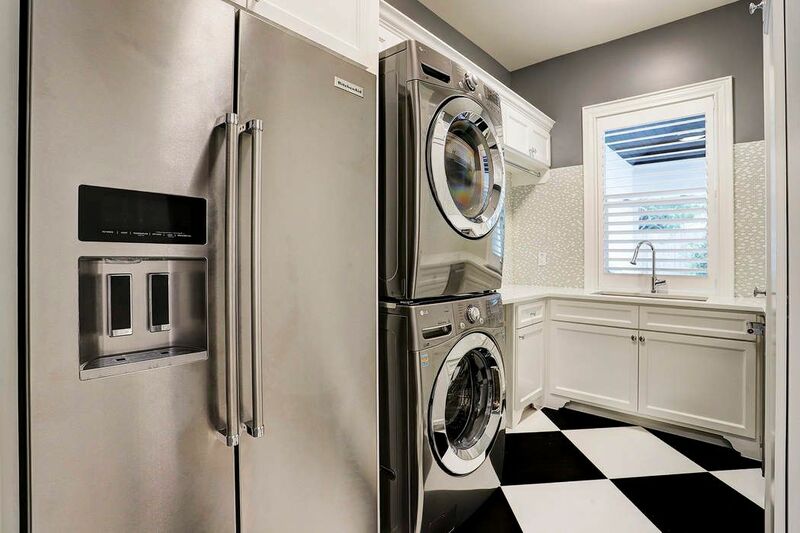 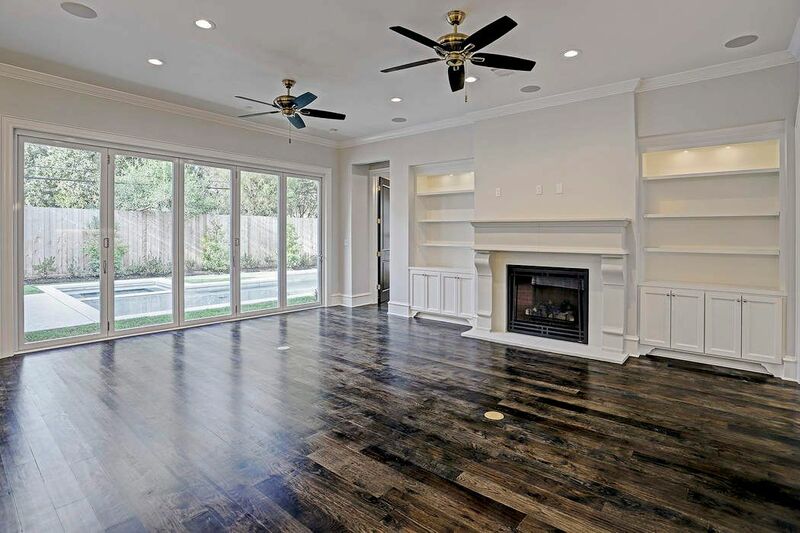 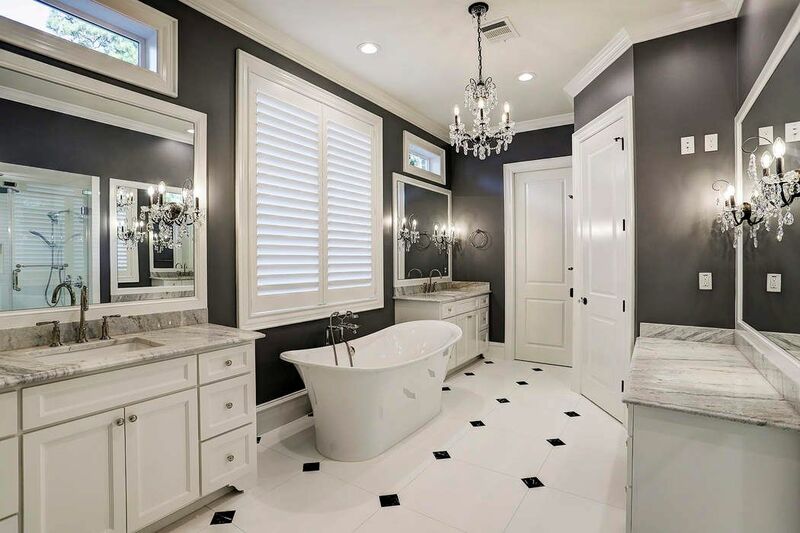 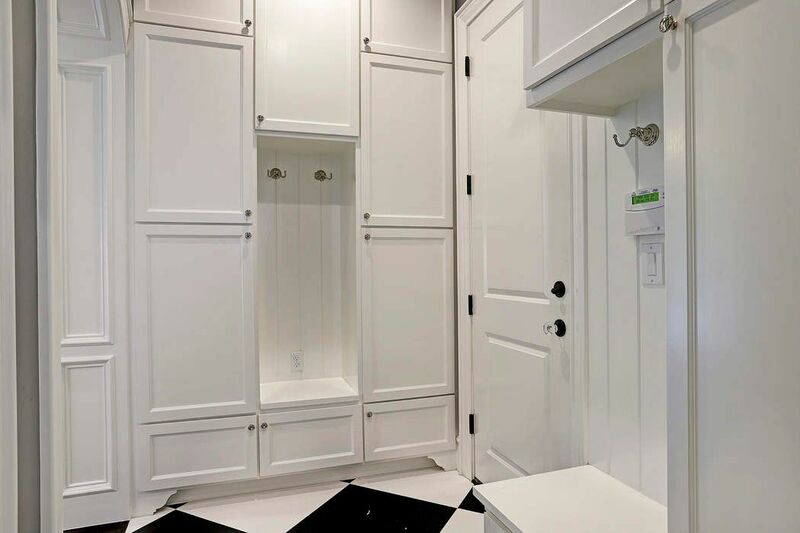 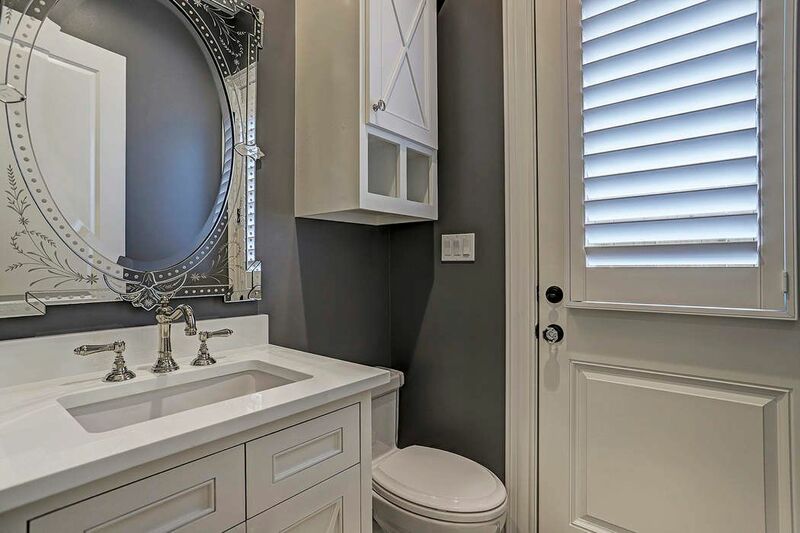 Custom plantation shutters throughout, abundant built-ins, gorgeous hardwoods.